3 Bdrm Grnd flr Self-contained flat. Hall. Living rm/Kitch on open plan. 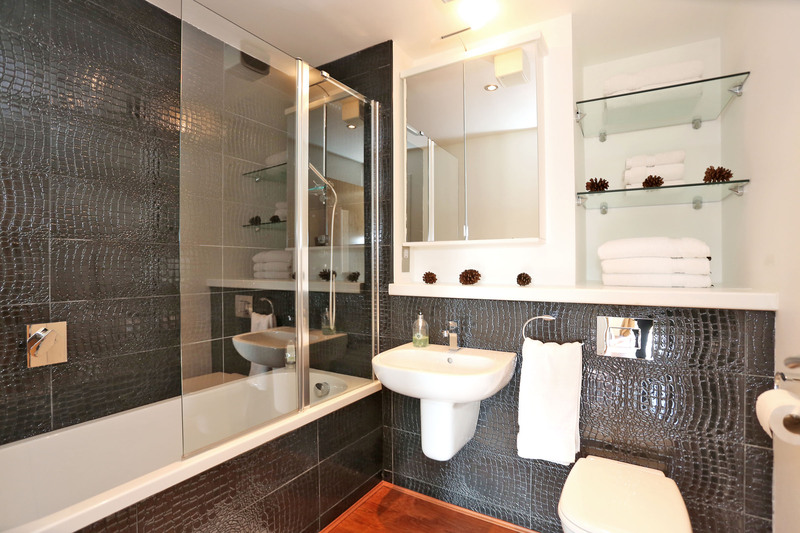 3 Bdrms, 1 with ensuite shower rm. Bathrm (CT band - E). Garden. Parking. 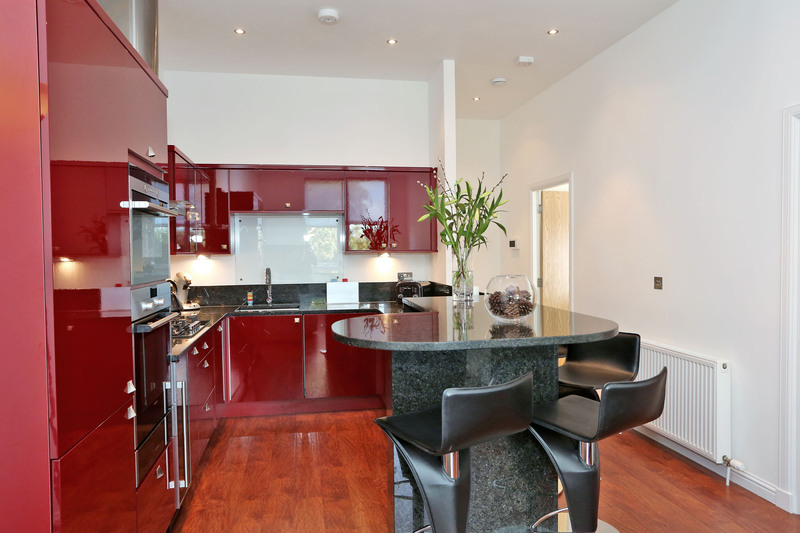 Fixed price £325,000 Entry by arr. Viewing contact solicitors. (EPC band - C). Accommodation comprises: Hallway. Open plan living room and kitchen. Master bedroom & en suite. 2 Further double bedrooms. Bathroom with overbath shower. Video entry system. Gas central heating. Double glazing. Private parking space. 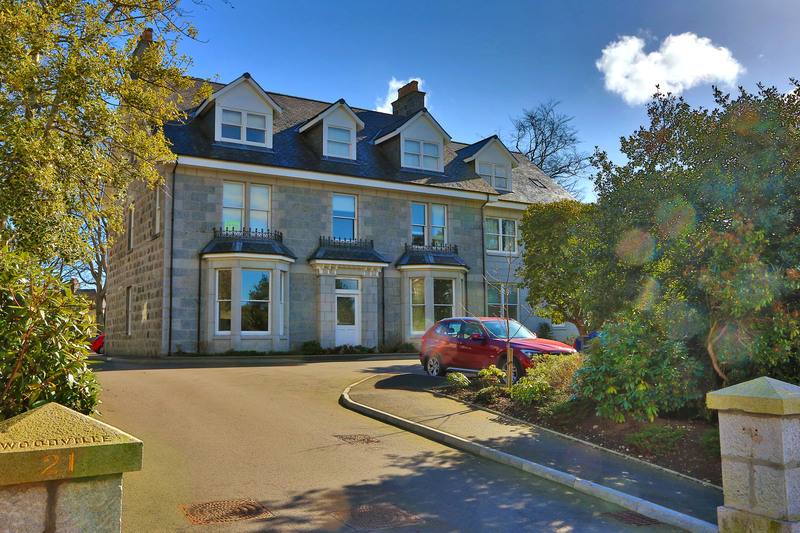 description: Early viewing is highly recommended to appreciate the stylish interior of this superb self contained ground floor apartment which forms part of a traditional granite building with its common areas protected by a video entry system. 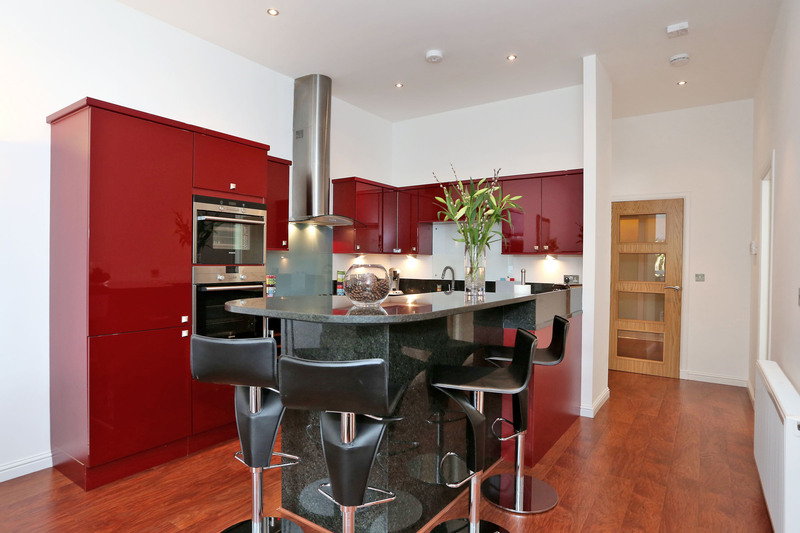 The apartment will be sold with all contents providing an ideal opportunity for a buy to let investor. The high ceilings and large windows allow an abundance of natural light to flood into the property. The accommodation comprises: entrance hall; open plan living room and kitchen; master bedroom with an en suite; 2 further double bedrooms; bathroom with overbath shower. There is direct access to the gardens from bedroom 2. Further benefits include gas central heating and double glazing. 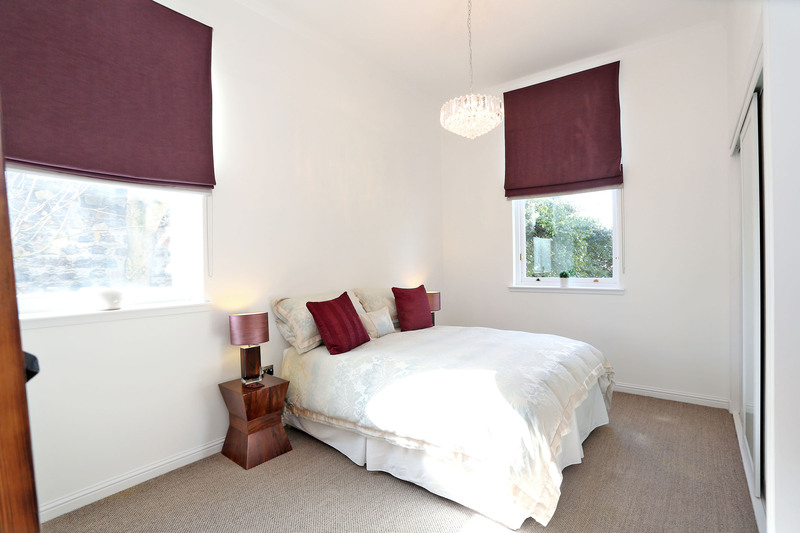 Outside there are extremely well maintained landscaped gardens and a private parking space. All fitted flooring, light fittings and blinds will be included in the sale. 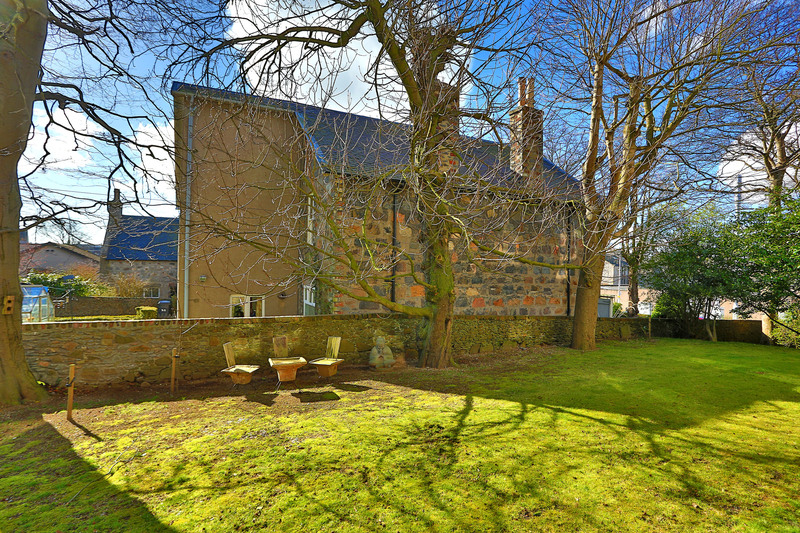 location: Ferryhill is a particularly desirable location situated only a few minutes from the City centre and within walking distance is the Duthie Park with its delightful Winter Gardens and children's play areas. Polmuir Road provides easy access to Great Southern Road which in turn leads to the main Aberdeen ring road providing commuting to north and south of the city. Also from Great Southern Road there is access across to Altens and Tullos. 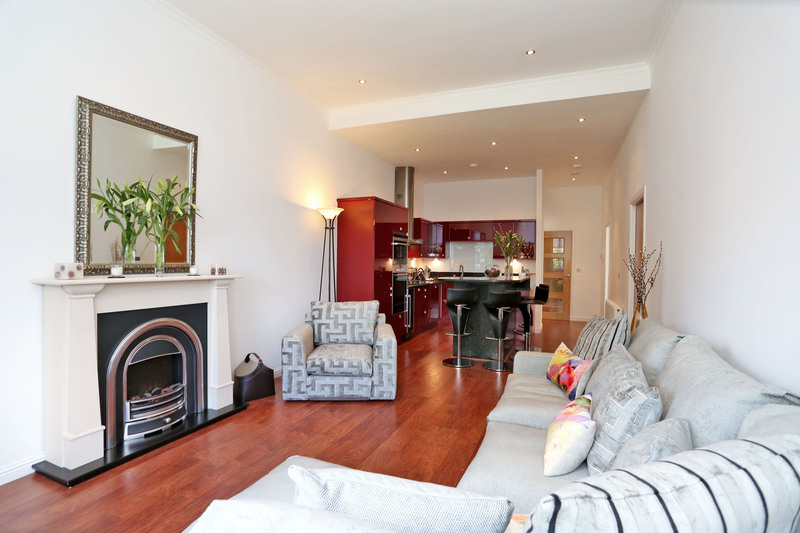 The City centre itself is within walking distance and there are good public transport links to most parts of towns. directions: Travelling from Union Street proceed onto Holburn Street, continue to the first roundabout and turn left onto Fonthill Road. Continue a good distance along Fonthill Road and turn right onto Polmuir Road. No. 21C is situated midway down on the left hand side of the road. entrance: The shared front entrance is accessed via a video entry system. 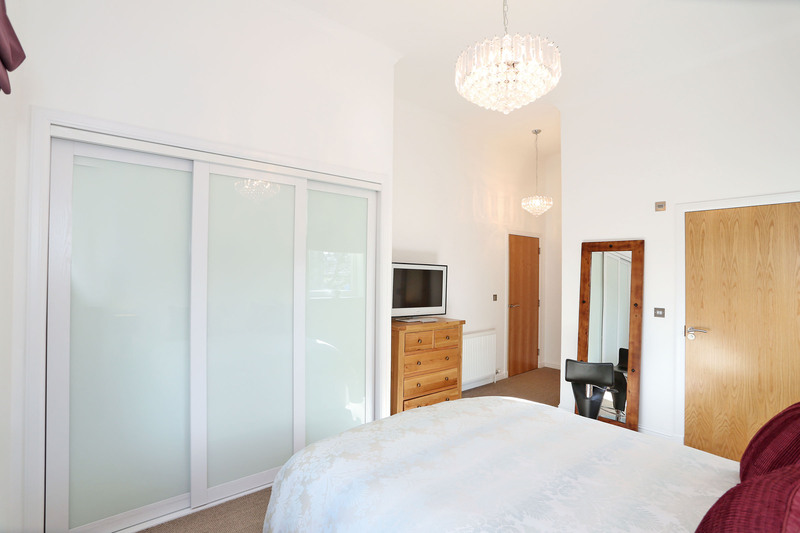 hallway: Welcoming hall with full height built-in wardrobes fitted with opaque glass sliding doors provides excellent hanging and storage space; brushed chrome switch plates and sockets; telephone point; spotlights; wood flooring; radiator. open plan living room and kitchen: 30’x12’3 (9.58mx3.73m) This impressive open plan living area enjoys a bright front aspect. 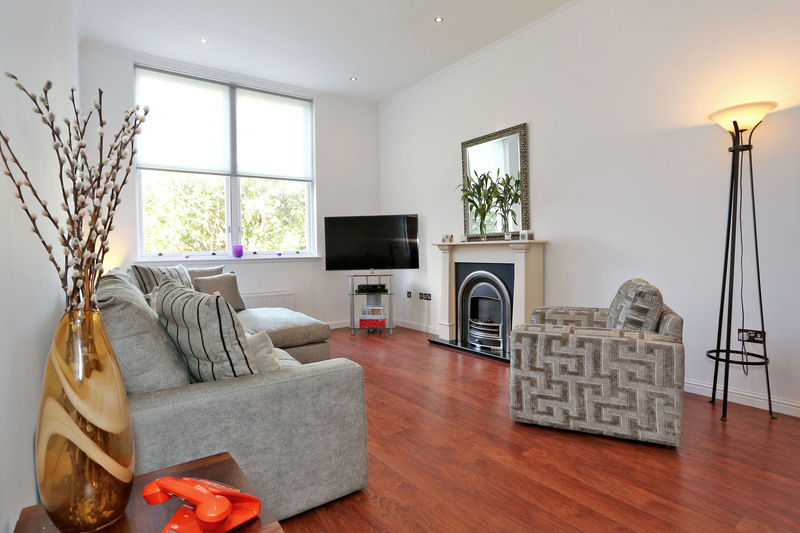 The living area boasts 2 large windows fitted with a roller blind; contemporary fireplace complete with a modern electric fire; halogen spotlights; ceiling cornice; brushed chrome switch plates and sockets; wood flooring; 2 radiators. kitchen: The striking, well equipped kitchen is fitted with a comprehensive range of high gloss cabinets linked by granite work surfaces and upstands; granite topped breakfast bar; integrated dishwasher, fridge, freezer and washer/dryer; wine fridge; built in oven; built in steam oven; gas hob; glass splashback; glass and stainless steel chimney hood; inset stainless steel sink with a retractable mixer tap; glass splashback; under unit lighting; brushed chrome switch plates and sockets; glass panelled door leads to the hall. master bedroom: 14’1x11’9 plus entrance (4.29mx3.58m) Beautifully presented master bedroom with high ceiling; 2 large windows both fitted with ‘Roman’ blinds give full views over the front and side gardens; triple wardrobe fitted with opaque glass sliding doors; cupboard housing the central heating boiler; brushed chrome switch plates and sockets; 2 modern light fittings; ceiling cornice; fitted carpet; radiator. 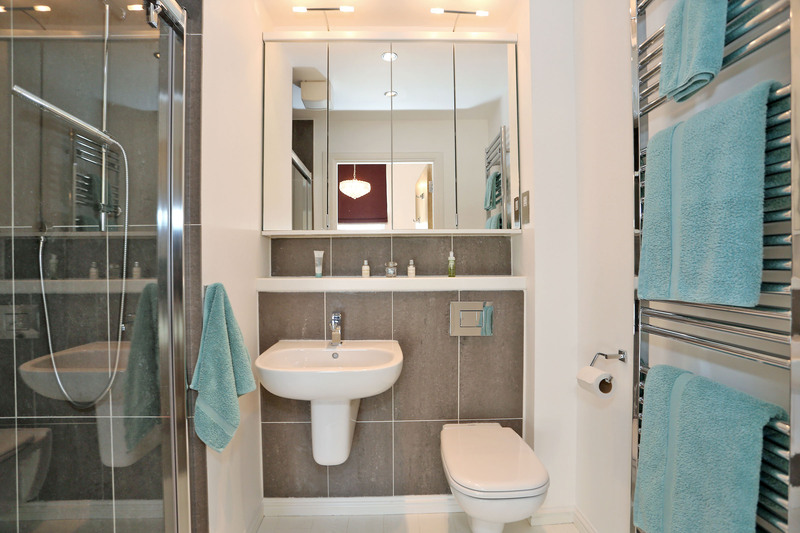 en suite: Good sized en suite fitted with a modern white three piece suite comprising: wall hung wash hand basin and W.C, with a concealed cistern; tiled shower cabinet with a mixer shower; coordinated wall tiles; large mirror fronted medicine cabinets; chrome fittings; extractor fan; spotlights; wood flooring; chrome ladder style radiator. 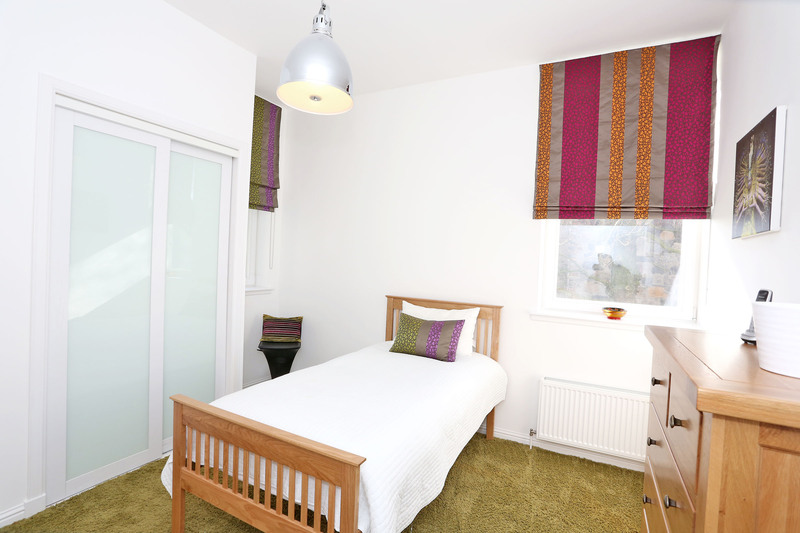 bedroom 2: 12’6x12’ (3.81mx3.65m) Generously proportioned double bedroom with 2 large windows fitted with ‘Roman’ blinds; built-in triple wardrobe fitted with opaque glass sliding doors; fitted carpet; telephone point; television point; radiator. bedroom 3: 10’4x10’ (3.14mx3.04m) The third double bedroom features ‘French’ doors fitted with a roller blind which lead out to the shared gardens; built-in triple wardrobe fitted with opaque glass sliding doors; ceiling cornice; ceiling rose; pendant light fitting; wood flooring; radiator. bathroom: Superb bathroom fitted with a modern white three piece suite comprising: wash hand basin and W.C., with a concealed cistern; bath complete with an overbath mixer shower and a glass shower screen; feature wall tiles recessed area with glass shelves; large mirror fronted medicine cabinets; chrome fittings; extractor fan; spotlights; wood flooring; chrome ladder style radiator. 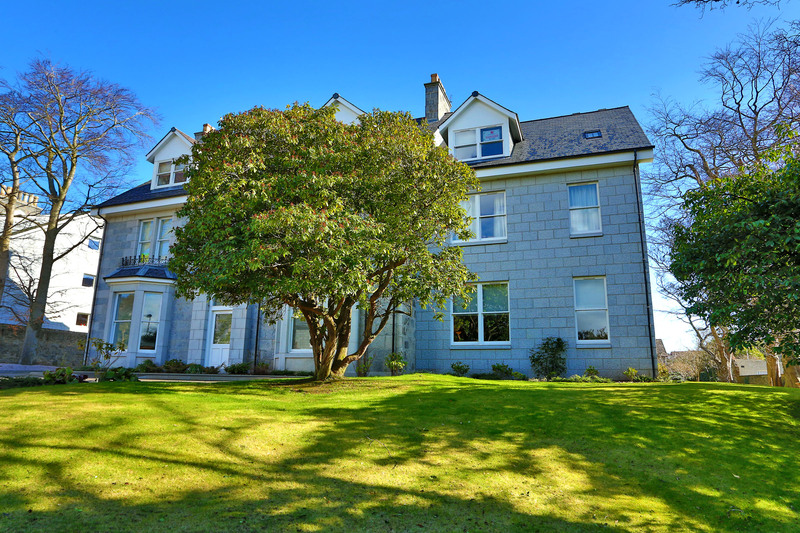 outside: The property is set within beautiful landscaped grounds laid mainly in lawn with borders and flower beds stocked with mature shrubs, plants and trees. 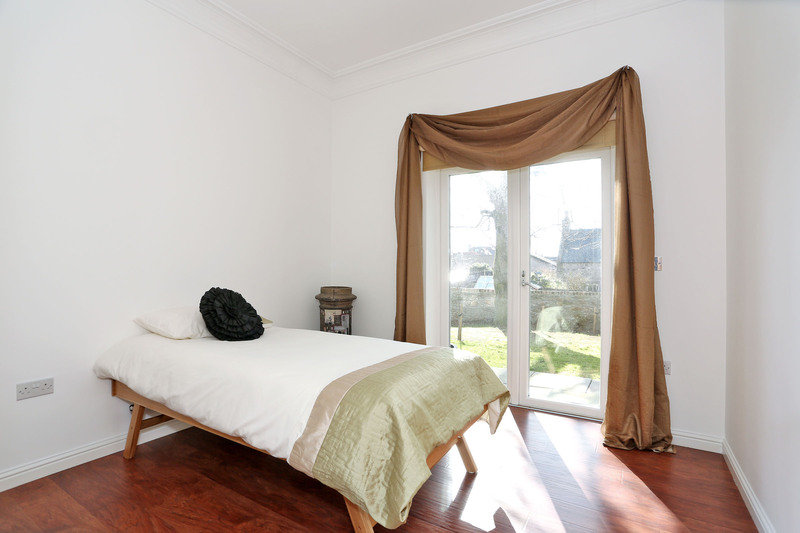 The ‘French’ doors in bedroom 3 lead out to the garden. The mutual areas are maintained on contract for an annual fee. parking: There is a residents’ car park within the grounds. No 21C has one allocated space and, in addition there are several visitors’ car parking spaces.